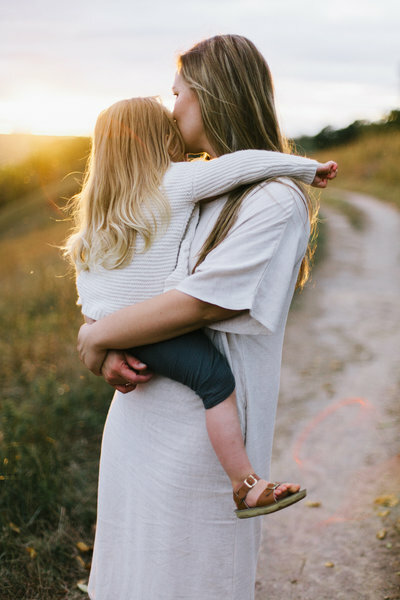 “To me, motherhood is by no means always beautiful, filled with laughter, or flowery. As a new mom, much of the first few months of my baby’s life was spent worrying and struggling to just figure out how to keep my baby alive while staying sane. My mind felt scattered, I couldn’t focus, I felt undesirable, and sometimes downright ugly. But slowly I began to realize that, no matter what I did, my baby would move on and grow into a new stage of life on his own time. When my son began to learn to do things on this own, even without my help, I realized that everything would be OK. I’m far from completely being able to let go, but I’ve come to truly understand what it means when people say that all babies, and all moms, are different and unique in their own way.